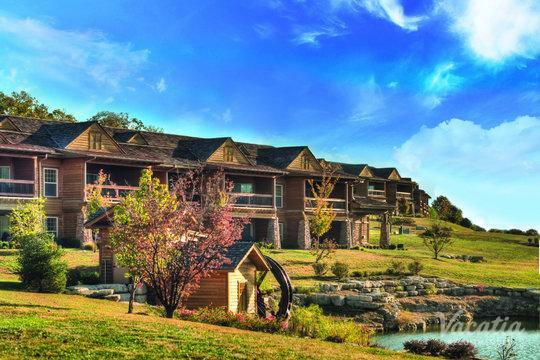 Nestled in the breathtaking Ozark Mountains, Branson is a town that will keep you entertained from the moment you arrive. 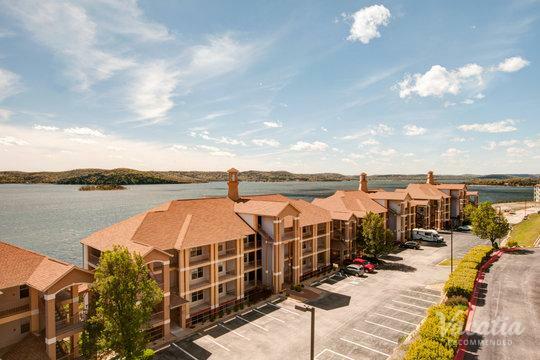 From its gorgeous natural surroundings to its world-class entertainment scene, Branson is a destination unlike any other, which is why it continues to attract so many visitors every year. 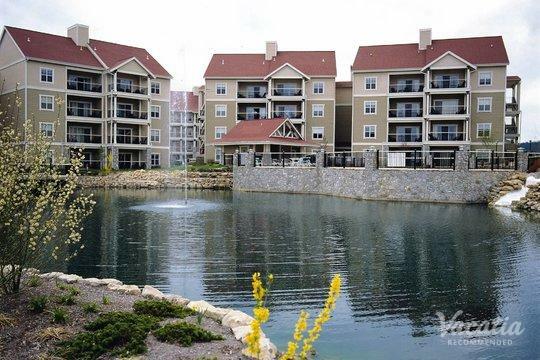 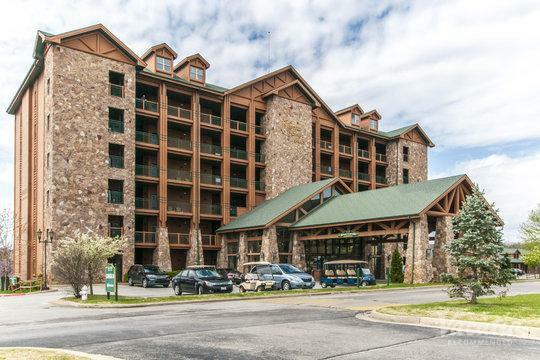 Whether you are traveling to Branson with your significant other or with your entire family, you should rely on Vacatia to help you plan your stay in Branson. 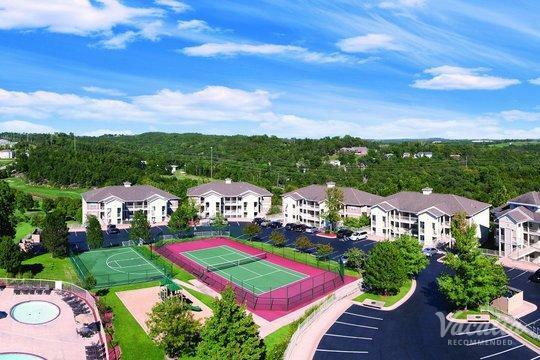 Vacatia strives to provide travelers with quality rentals in some of the world's best vacation destinations, including Branson. 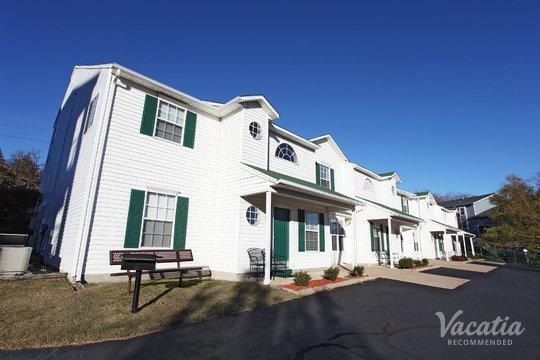 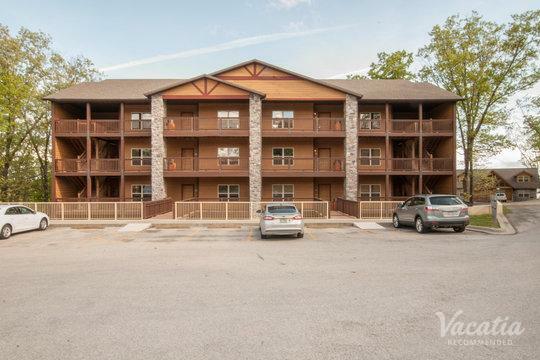 These spacious, comfortable vacation rentals provide ideal home bases for visitors looking to experience all that Branson has to offer, and the best part is that all of Vacatia's properties come with fully equipped kitchens. 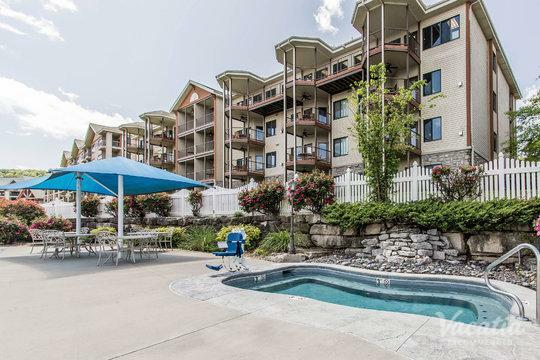 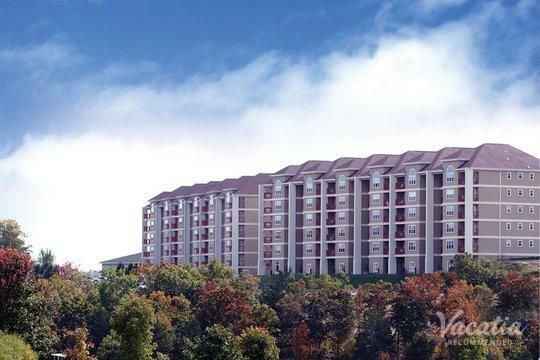 So if you want to book your stay at one of the best Branson resorts with kitchen and living areas, look no further than Vacatia. 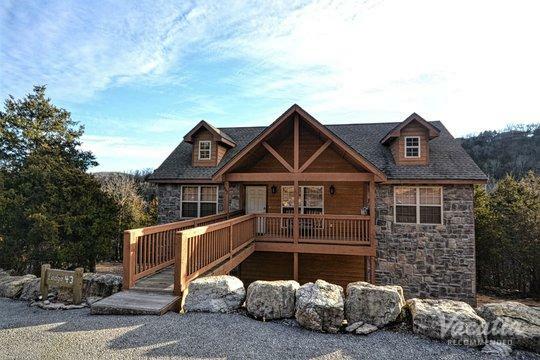 When you plan your Branson getaway through Vacatia, you can ensure that your Branson vacation rental feels like your very own home away from home in the beautiful Ozark Mountains. 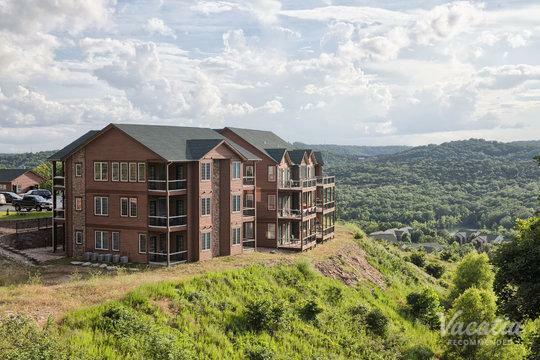 Branson, Missouri has been a popular vacation destination for decades. 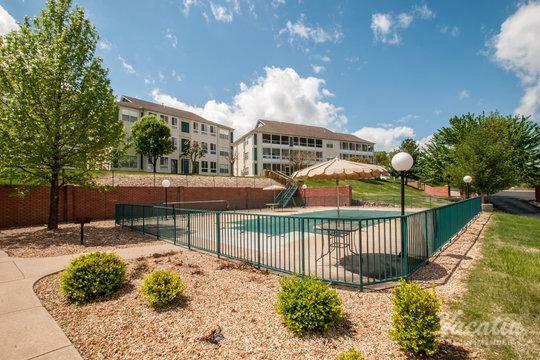 Its beautiful location and vibrant entertainment scene continue to attract visitors from all over the country, and its array of attractions and entertainment ensure that everybody can find something they'll love in Branson. 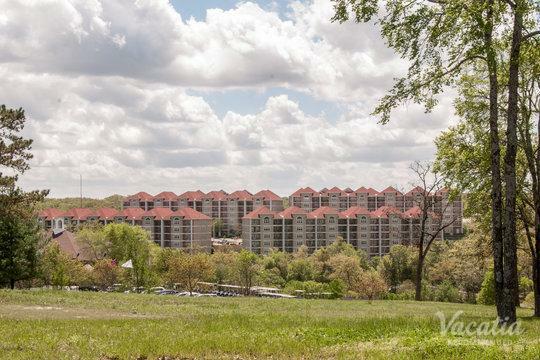 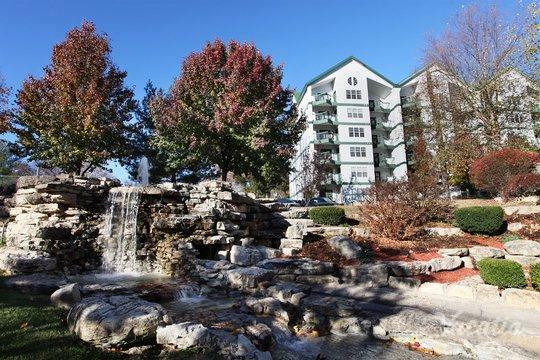 Whether you're looking forward to exploring the great outdoors in the Ozarks or you're eager to see some of Branson's premier live entertainment, you should let Vacatia help you book your accommodations in Branson. 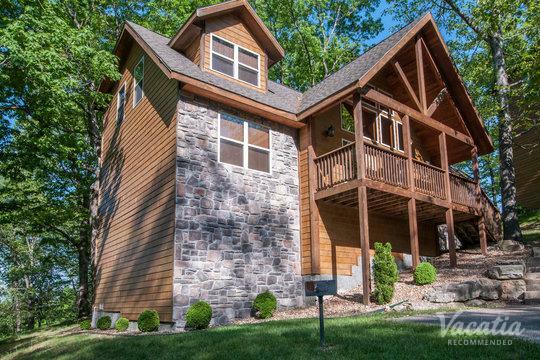 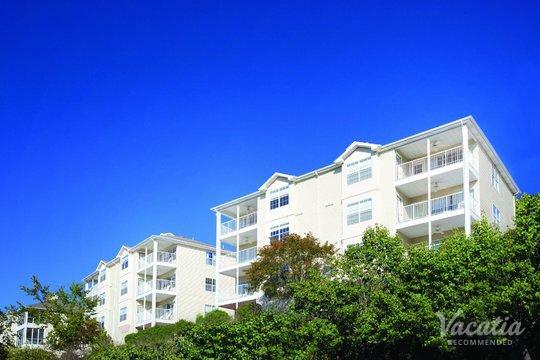 Vacatia's unique vacation rentals differ greatly from standard hotel rooms, because these "resort residences" provide the space and comforts of a home as well as the services and amenities of a resort. 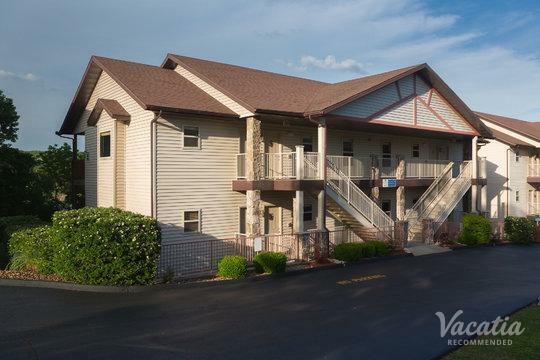 When you stay at a Vacatia rental property, you will have access to your own fully equipped kitchen in addition to the desired amenities available at the resort. 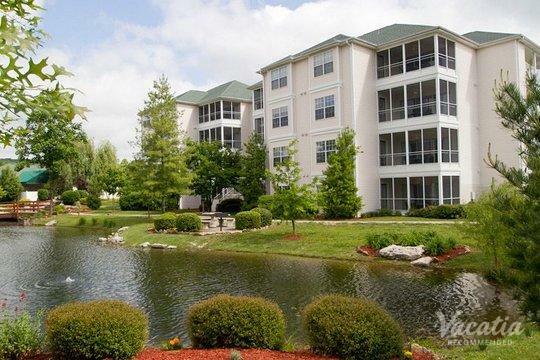 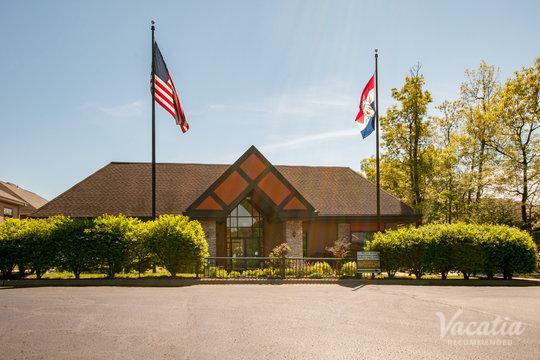 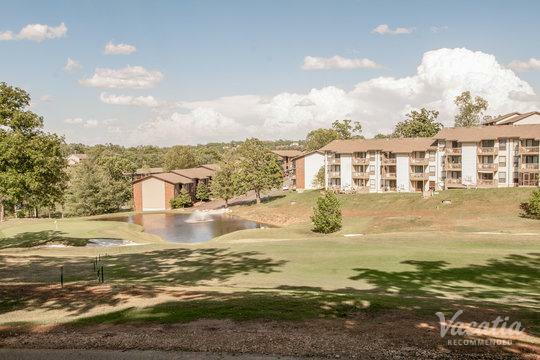 You truly can have the best of both worlds when you travel to the Ozarks, because Vacatia can help you find your perfect vacation rental in the charming town of Branson, Missouri. 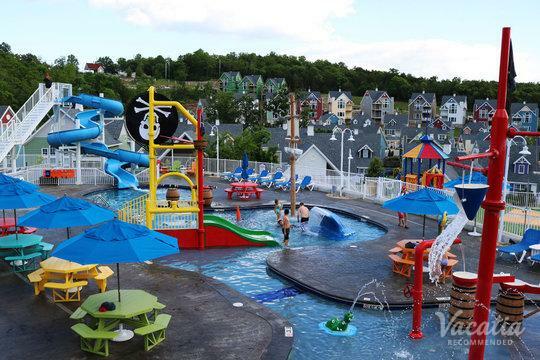 Branson is a vacation destination that has something to offer every type of visitors. 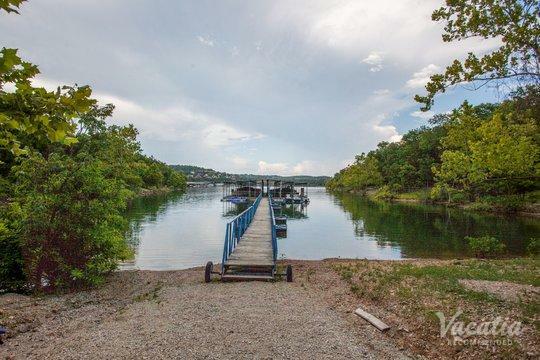 Located in the Ozark Mountains, Branson is home to an abundance of outdoor activities, from great hiking on one of the area's dozens of trails to premier fishing on beautiful Table Rock Lake. 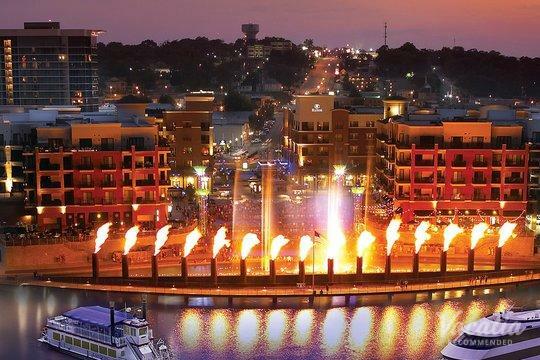 In addition, Branson is home to great live entertainment, museums, and amusement parks. 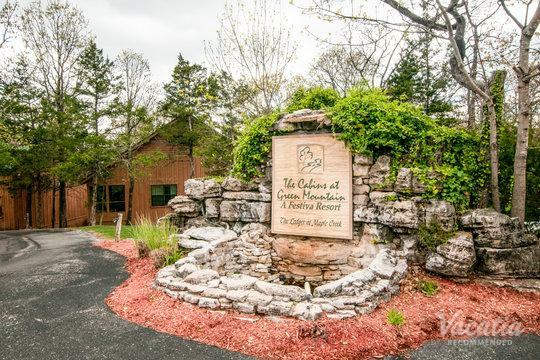 Whether you want to experience the thrill at Silver Dollar City or enjoy one of the great live shows downtown, Branson is sure to keep you entertained day after day. 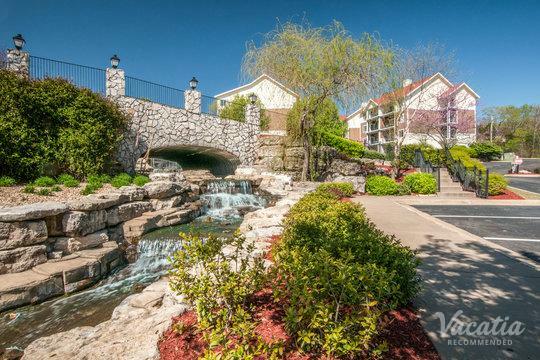 No matter what you have planned for your time in Branson, Missouri, you should let Vacatia help plan your stay at one of the best resorts in the area. 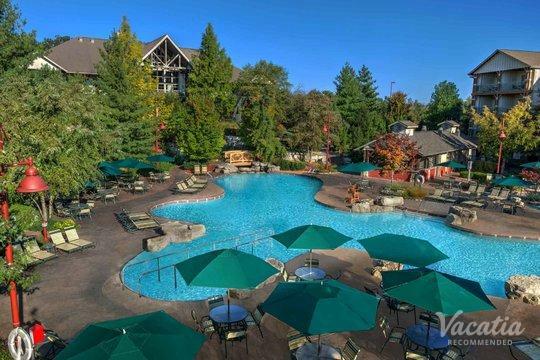 Any regular traveler knows that your hotel or resort can make a huge difference in the overall quality of your vacation, so don't take any chances with your upcoming Branson getaway and book your stay through Vacatia.